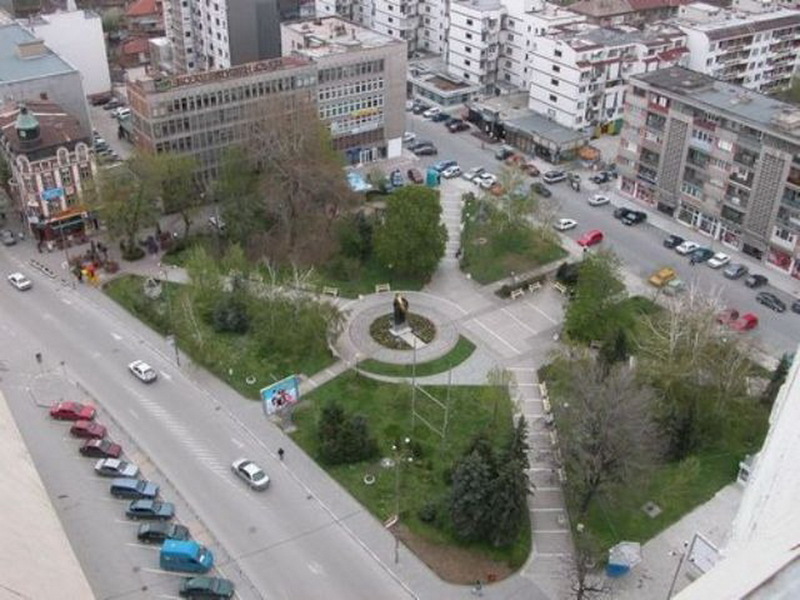 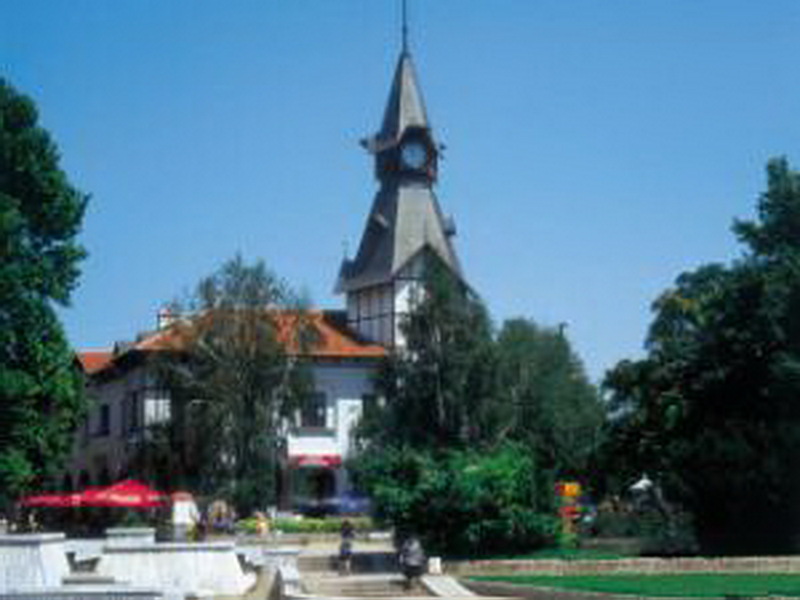 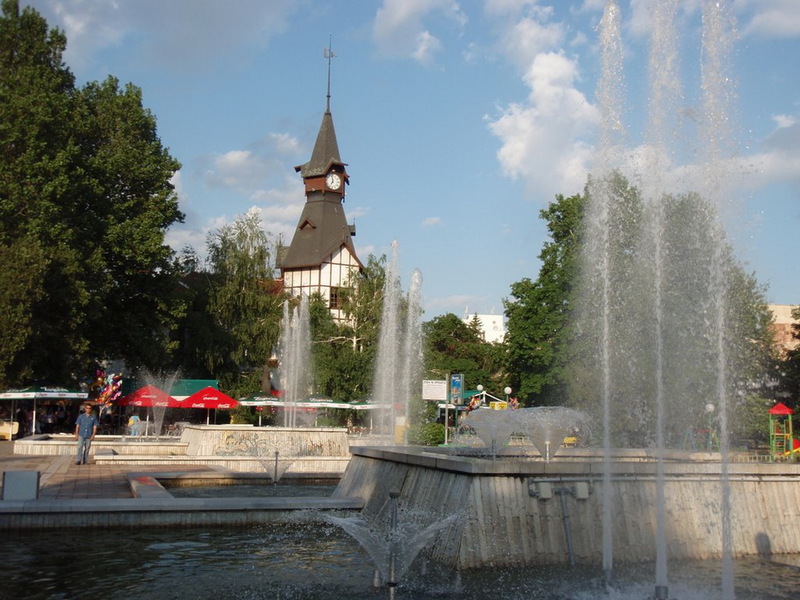 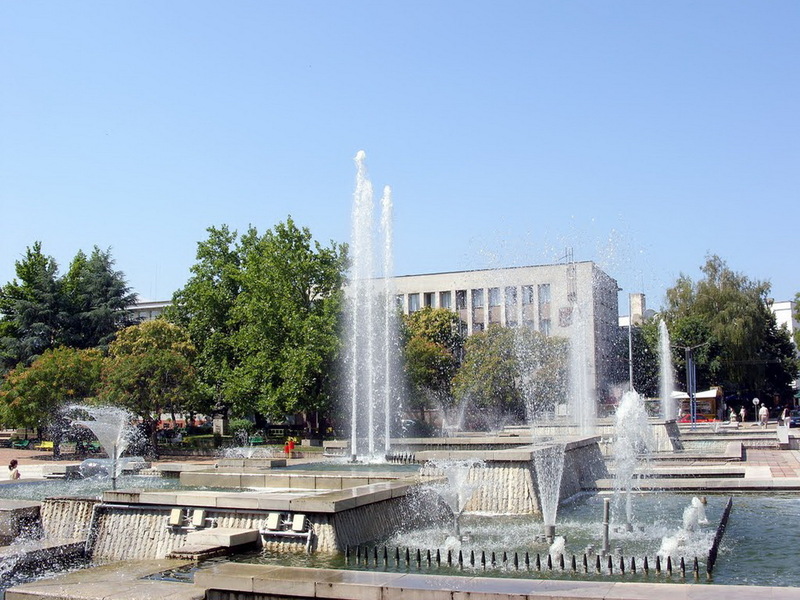 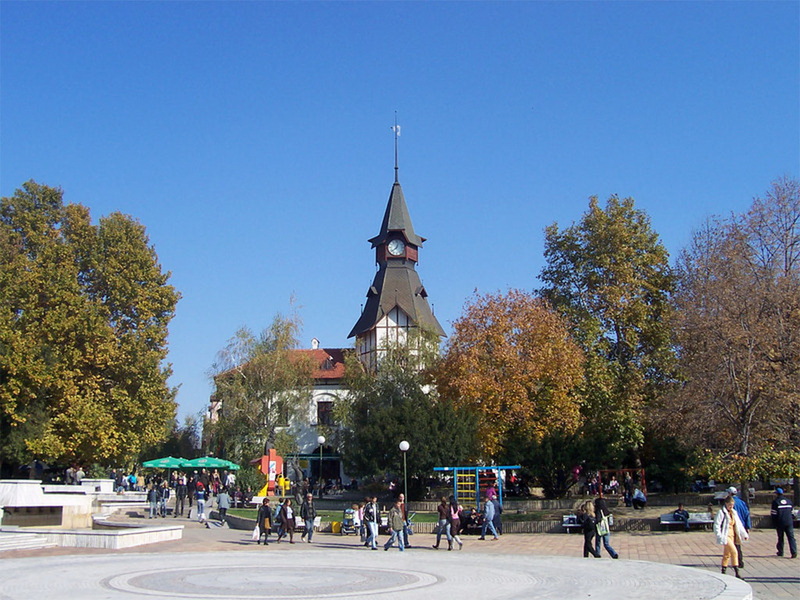 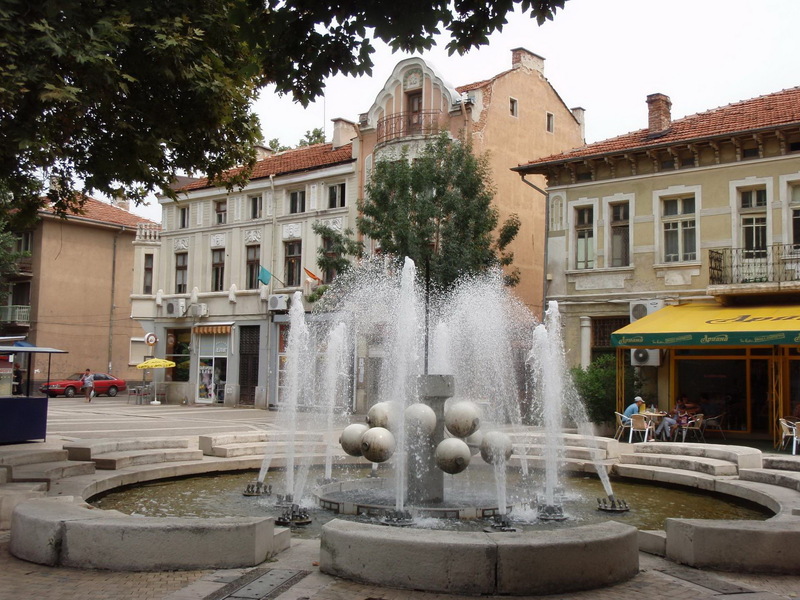 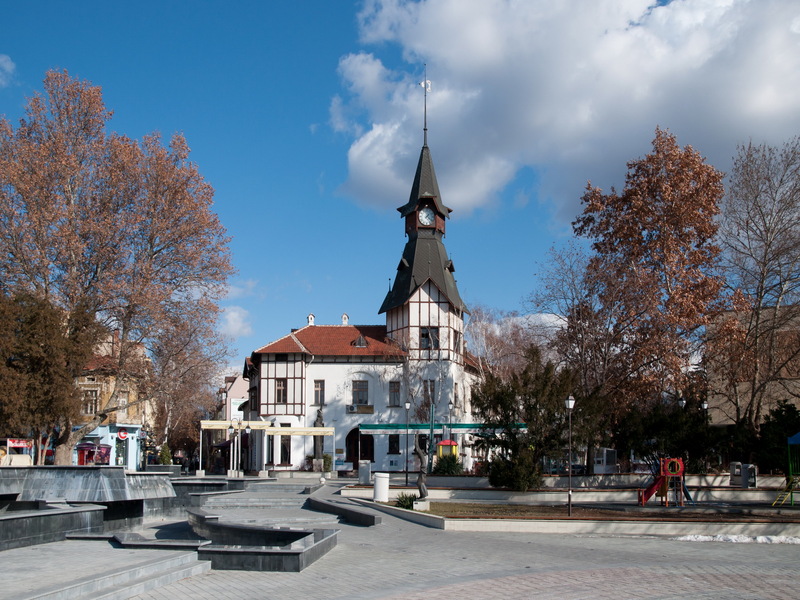 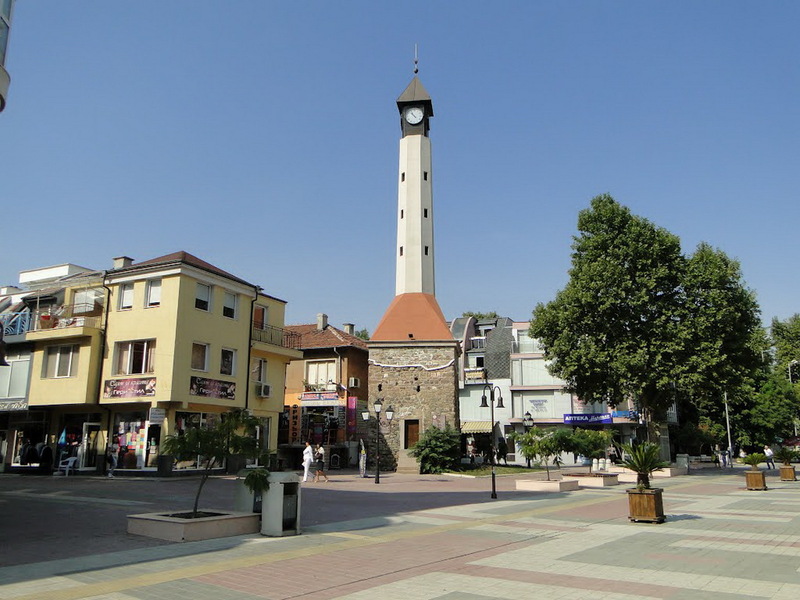 Pazardzhik is city of Bulgaria (Oblast Pazardzhik). 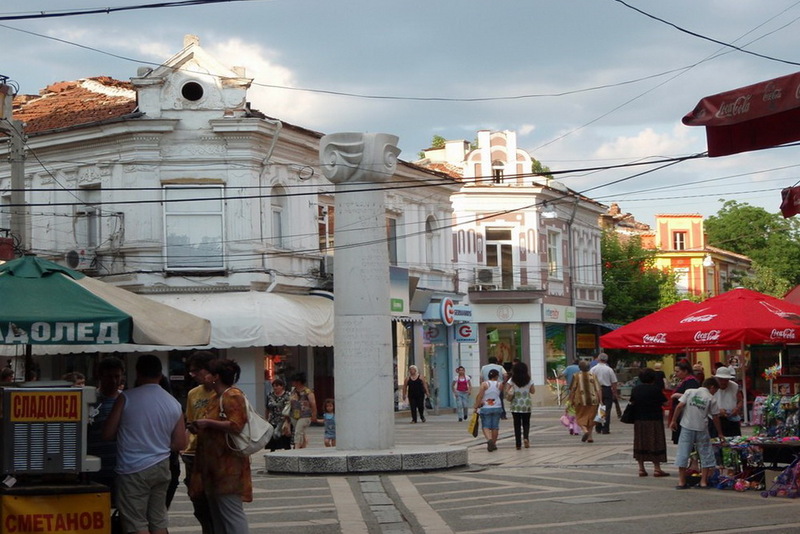 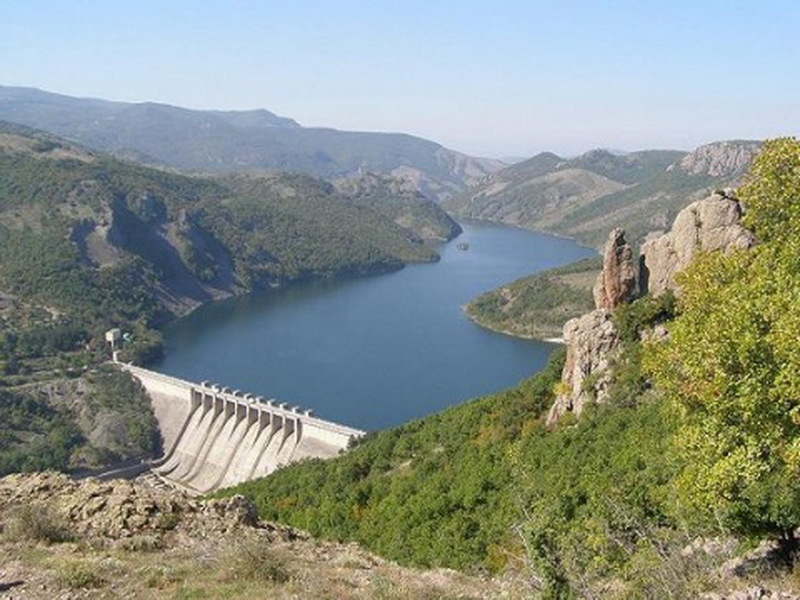 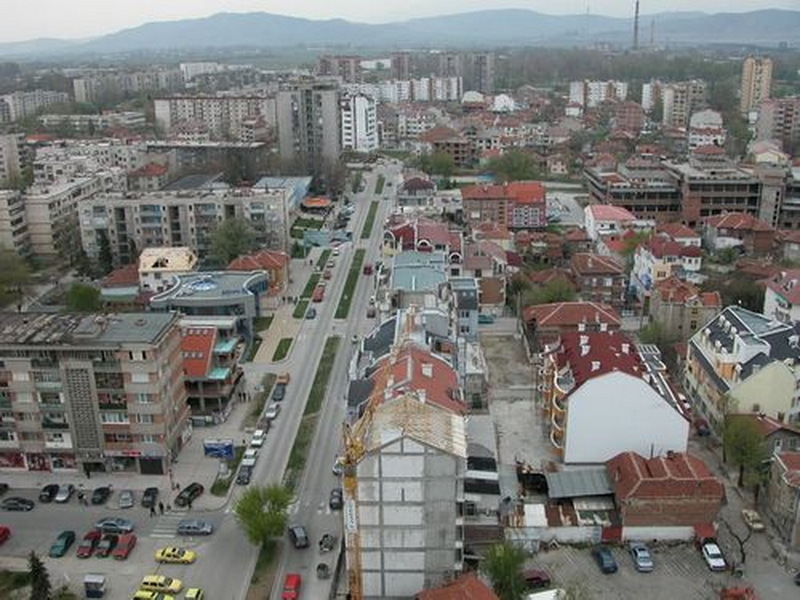 The population of Pazardzhik: 75,977 people. 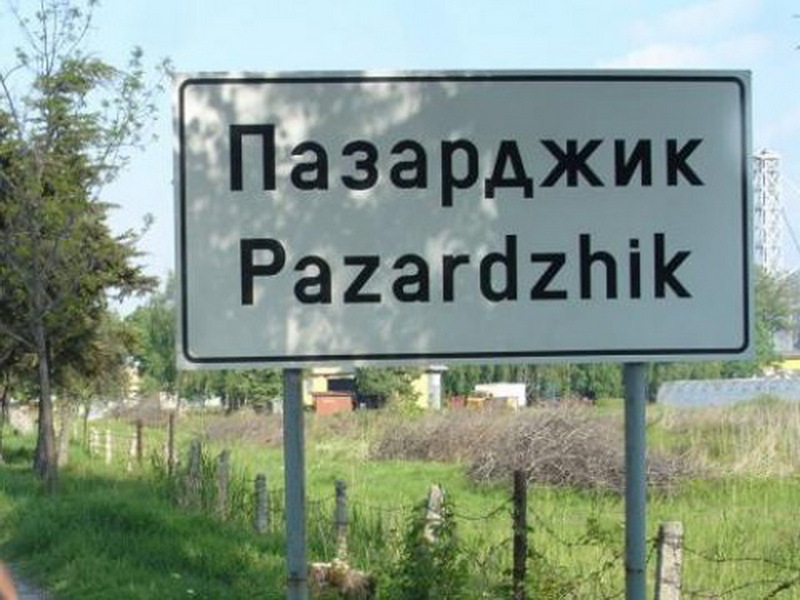 Geographic coordinates of Pazardzhik: 42.2 x 24.33333.